I grew up in Newport, NH. It’s a little factory town that also values art. The Library Arts Center is a beautiful gallery at the back of the Richards Free Library. The library itself is in a lovely old mansion. These were my sanctuaries as a child. 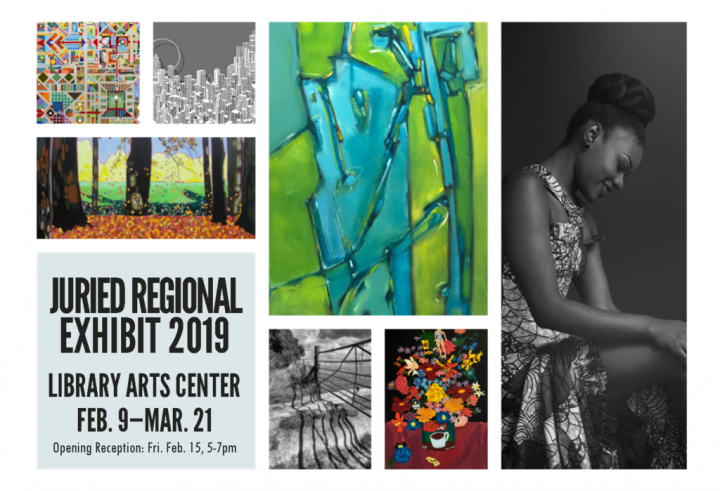 Now, I’ve been chosen to exhibit my work at the Library Arts Center, in both the Juried Regional Exhibit next month and the Selections 2020 exhibit next year. Returning to the very place where my art was first nurtured holds special meaning for me. It was here that I was taught that not only is art valuable, it is essential to the human experience. In my work, it is always the magic of the human experience that I am celebrating. I hold the trademark on the phrase “People are Beautiful,” which is my core belief as a photographer. I am honored to share my work here. If you’re local to Newport, NH, I hope you’ll join me for the opening reception on February 15, from 5:00 – 7:00 p.m.